Here’s a special little treat for those attending FITC Toronto next month. Last week I moved into production my very first Signalnoise magnet design. 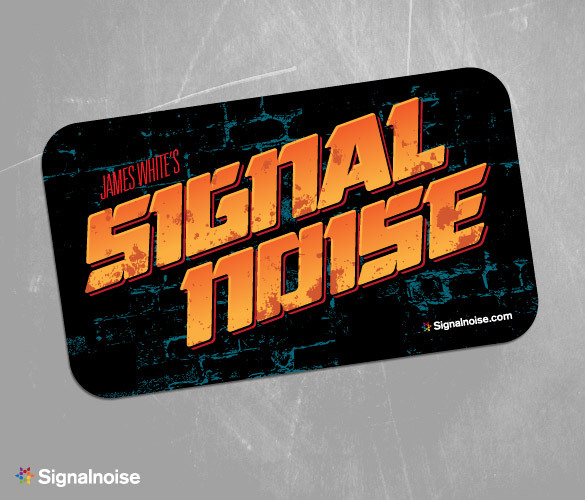 This thing is the size of a standard business card, full colour and is completely prepped to attach to any metal surface … y’know, like a magnet. It gave me the chance to design my Signalnoise name in the form of one of my favorite movies, ESCAPE FROM NEW YORK! You will find one of these little suckers in your attendee bag at the big event. As you rifle through all the advertisements and free offers in there, I beg you, set this guy aside! This isn’t an advertisement or a hunk of swag, it’s a little gift I wanted to give to everyone at FITC Toronto, payed for out of my own pocket. From me to you. Stick it on your fridge. 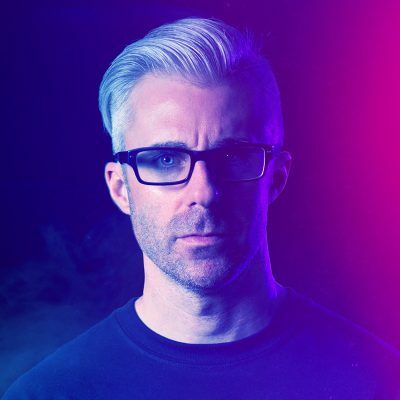 I’ll be doing my DESIGN RENEGADE talk on April 23 at 11:45am, then on April 25 I’ll be doing a 30-minute SIGNALNOISE POSTER BREAKDOWN in the Influxis Lounge at 12:25pm (full schedule). See you soon, Toronto!